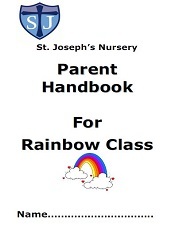 Welcome to the Rainbow Room. Here we care for children from 12 months to 2 years. For more information, please call us on 0115 9418356 and ask to speak to the Nursery Manager, Gemma Rhodes.